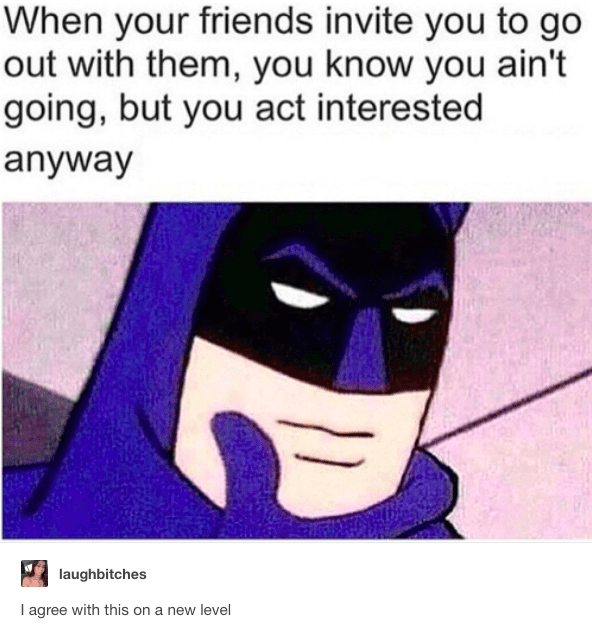 Being an introvert can be hard! I mean, it’s not that I hate all people. I just hate most people. 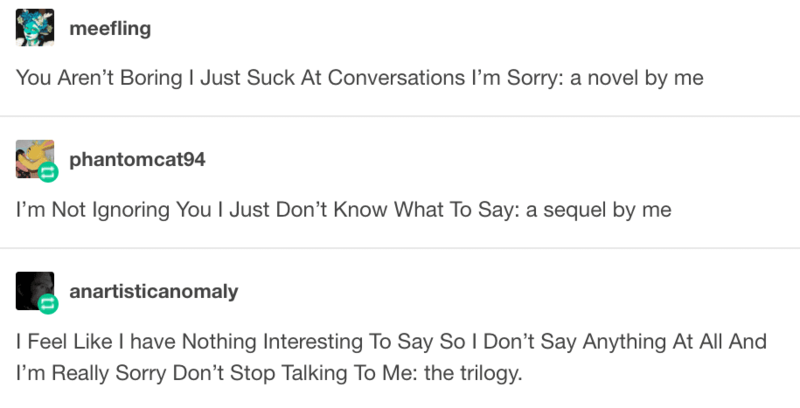 It’s just exhausting having to interact with them and constantly try to think of something to say even though I just want silence. 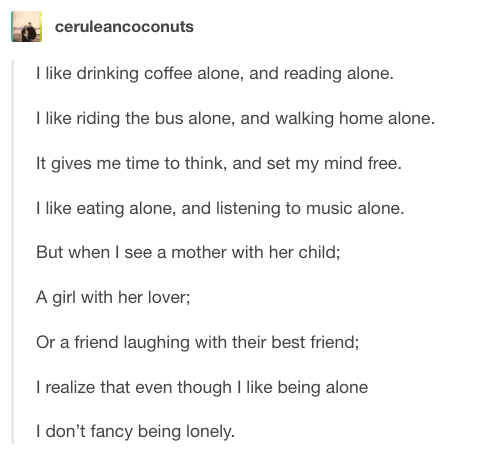 Apparently, I’m not alone, because the introverts of Tumblr agree. 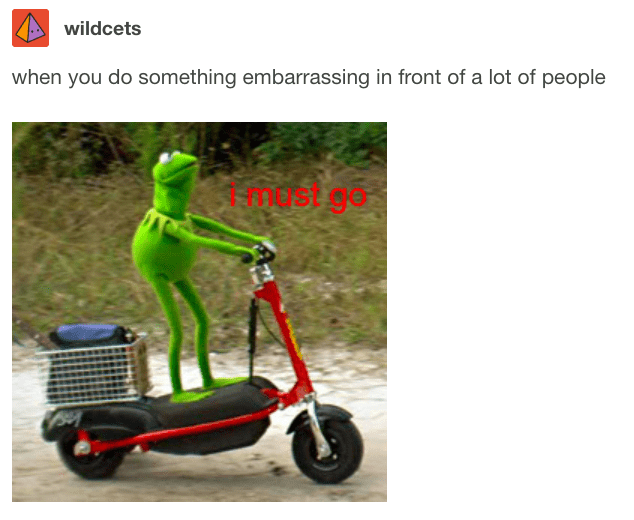 Here are 15 posts that perfetcly sum up life as an introvert. 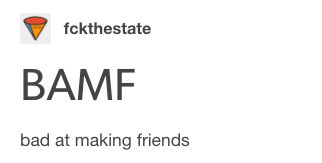 It’s a tough life for the introverts among us – but at least there’s tumblr! Does Having Children Before Marriage Raise Your Risk for Divorce?